A big Happy New Year to the Abyssal Chronicles family! 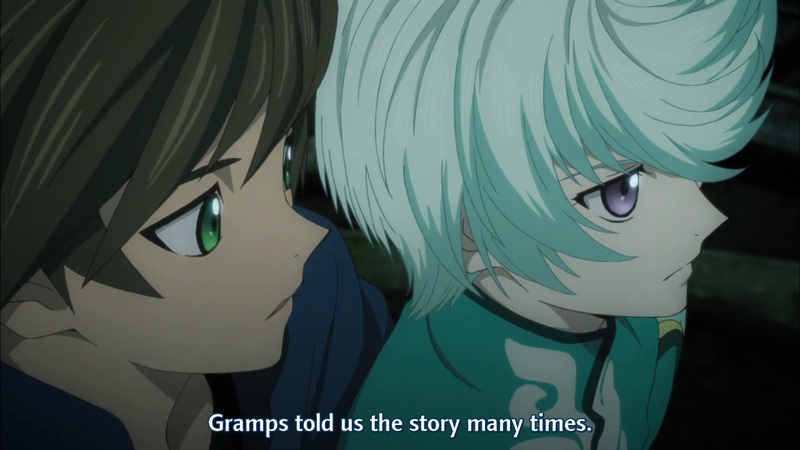 Here's our subtitled release of the Tales of Zestiria: Dawn of the Shepherd anime OVA! 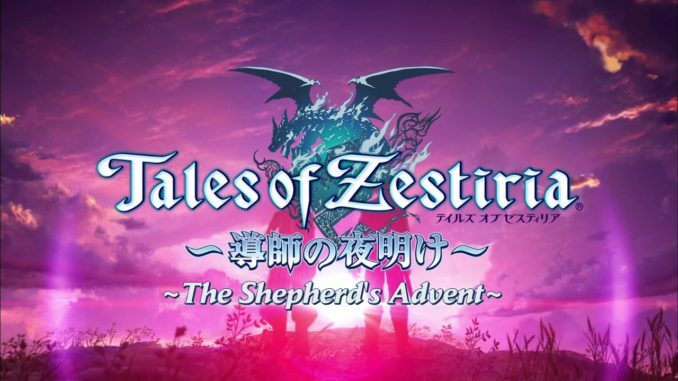 It's been a great, GREAT year for the Tales of Series, especially when it came to game localizations. 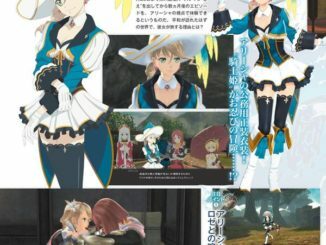 2015 will be even bigger thanks to Tales of Zestiria! Can't wait for the game? Then let's watch the anime special to get the excitement running! Some of you may have noticed that this was already out sometime earlier. That was a premature release with a few encoding and typesetting mistakes, so we highly encourage everyone to download this version 2 instead. 1.) Download the patch files from here. 2.) Extract the .zip archive contents into a directory. 3.) Copy the v1 release we had into the same directory. Make sure it still has the original name "[Abyssal Chronicles] Tales of Zestiria - Doushi no Yoake (1280x720 H264 AAC) [7E2A5B59].mkv"
4.) Run the "patch.bat" file like any old executable file. Wait for it to run. 5.) And done! You now have the version 2 file with the fixes! And please do seed once you're done downloading! My internet's pretty bad at the moment, so we can use all the help we can get! Many thanks to the people who volunteered to help us out in this project! 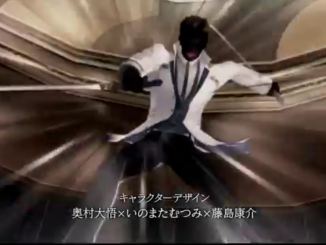 The special also had some sort of trailers and introductions about the game itself. We'll have those up at a later date. For now, enjoy our release! And a Happy New Year!